The 2018 Hyundai Tucson from Hiley Hyundai in Fort Worth, TX - serving North Richland Hills, Weatherford, and Watauga - offers modern drivers the convenience features you need with the comfort you want, all packed into a stunning SUV. Take on the road with confidence, thanks to the 2.0L 4-cylinder engine with 164 horsepower and available all-wheel drive. Treat your guests to some amazing views with the optional panoramic sunroof, and treat yourself to a seamless experience with the available, hands-free smart liftgate. Load up the family with a spacious cabin, and stay cozy with the elegant cloth seating. Find room for the extra bags and belongings with 60/40 split-folding rear seats. With a standard 5-inch touchscreen, you can control audio and entertainment options like Apple CarPlay and Android Auto smartphone integration. Other convenience features make driving a breeze, including a rear vision camera and remote keyless entry. You won't find a better Hyundai inventory available anywhere else. 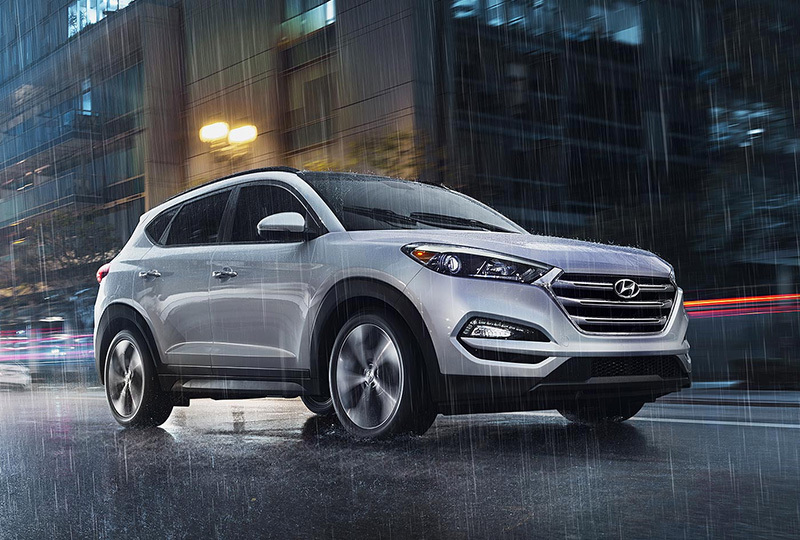 We can't wait to put you behind the wheel of a new 2018 Hyundai Tucson, so come see us today at Hiley Hyundai. We're conveniently located at 9000 West Fwy, Fort Worth, TX. See the road more clearly. Your music is going to sound amazing on this top-of-the-line system. Clari-Fi™ Music Restoration Technology restores the clarity often lost during the process of producing digital music. 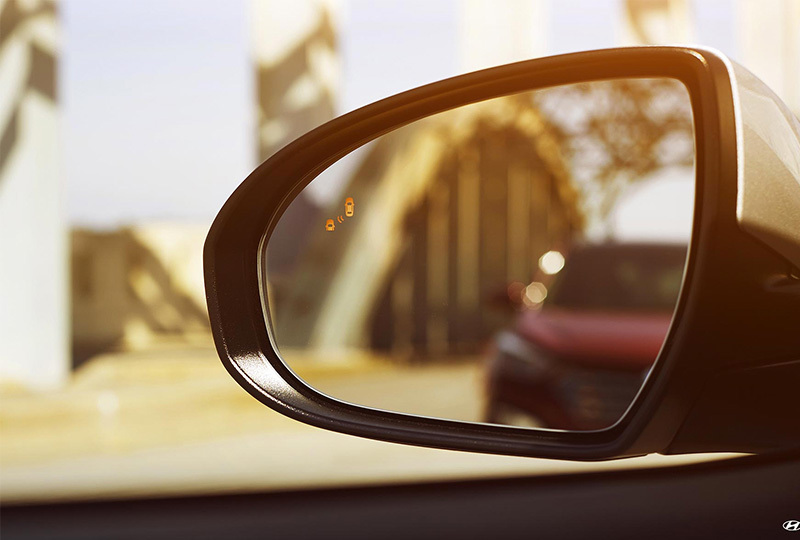 Tucson's standard rearview camera helps to show your surroundings effortlessly. As you select reverse, the touchscreen will populate with a clear image of what's happening directly behind. MSRP excludes freight charges, tax, title, and license fees. Freight charges and actual dealer prices may vary. Vehicles displayed may contain optional equipment at additional cost. *Available on Limited with Ultimate Package. *Heated front seats available on SEL Plus, Value and Limited trims. Heated steering wheel available on Limited trims. Ventilated front seats available on Limited with Ultimate Package. Dual Automatic Temperature Control available on Value and Limited trims. *Available on SEL Plus and Limited trims.